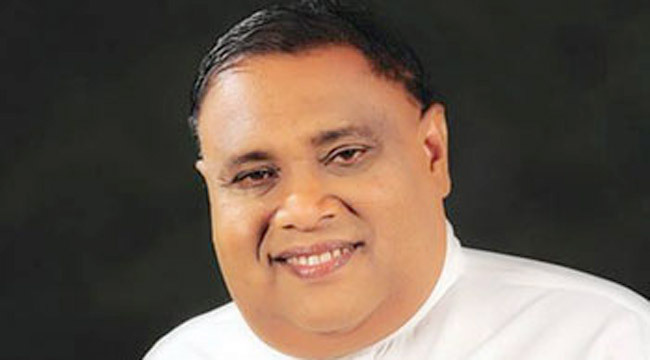 It is most surprising to see some of the members elected to Parliament by voters with almost 100 percent literacy rate in the country, but illiterate voters in the past who exercised their votes according to the party colour and symbol sent educated people like lawyers and engineers to Parliament, said Southern Province Chief Minister Shan Wijeyalal de Silva. He was addressing a capacity building seminar attended by members of the Youth Parliament elected from the Southern Province at Dakshinapaya, Labuduwa on Thursday. The Chief Minister said many people criticised the manner in which certain undesirable people are elected to Parliament. Three sections were to be blamed for the election of undesirable people to Parliament. They are the party and the party leadership giving nominations, voters who exercised their preferential votes and the print and electronic media which gave wrong publicity. One controversial statement made by a candidate published by the media offered more wider publicity and mileage than a single election poster, he said. Voters are carried away by candidates who distribute various monetary and other benefits at election time notwithstanding the colossal service one performed as a Parliamentarian during his or her term of office. Finding short cuts to power by stampeding on others could not be considered as gentlemanly politics. He said he has achieved the zenith in the political field over the years step by step. He said the politician and the teacher could be considered as the cynosure of all eyes in a society. All were keeping a close watch on their actions and behaviour, the Chief Minister said.